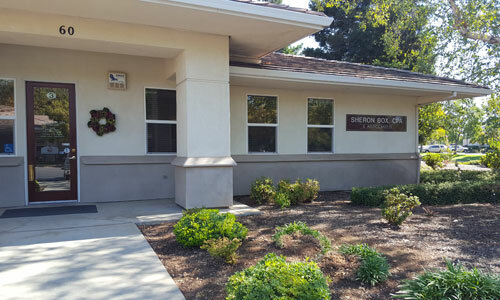 With over 36 years of experience, Sheron Box, CPA & Associates strives to provide every client with an excellent, individual experience. We proudly provide services to individuals as well as businesses for tax preparation, accounting, as well as estate and trust services. Our team will keep you in the know about various tax and accounting topics. Visit our blog to read more! © 2019 Sheron Box, CPA & Associates. All Rights Reserved.